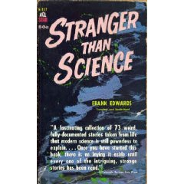 Read this book when I was 11 years old and it made a deep impression on me about all the weird things going on in the world. I highly recommend it. 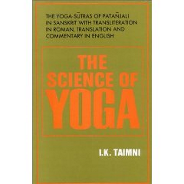 The Yoga Sutras of Patanjali is a public text so what you really want is the best translation of it available. This is the one I’ve read and referred to for 30 years. An excellent book on experiencing stillness, and what oneness is all about. Siddhartha is a classic story of a prince who gives up his worldly power and possessions to search for enlightenment. A very famous book from the early 20th century and a really good read. These popular tales of the Taoist immortals were also often dramatized in Chinese operas. The stories are of famous characters in Chinese history and myth: a hero's battle with the lords of evil, the founder of the Ming dynasty's treacherous betrayal of his friends, a young girl who saves her town by imitating rooster calls. By turns suspenseful, philosophical, and humorous, Mysteries of the Life Force takes you on a fascinating journey into the mysterious world of chi kung, chronicling the first seven years of an extraordinary apprenticeship that took place between the author and a celebrated chi kung master from Shanghai. A really excellent book on all types of teleportation. 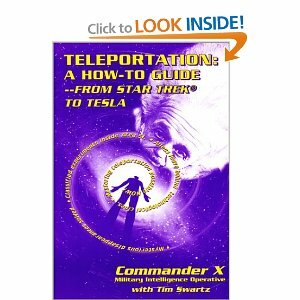 Even includes exercises for persons wanting to learn how to teleport themselves.